Are you in market for a Social CRM, but don’t know what features to look for? Are you still not convinced about value of a Social CRM? Are you having tough time convincing your management to write a check because they don’t see the ROI? If you answered yes to any one of the above, you are not alone. The good news (or, actually, the bad news) is that most of the companies that have actually made an investment in Social CRM do not leverage some of the basic features offered by the technology. 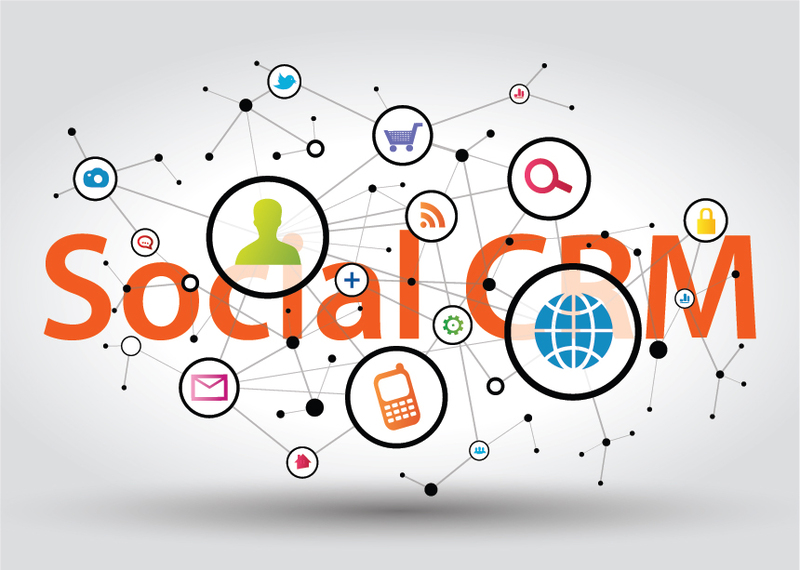 So, what exactly does a Social CRM offer? 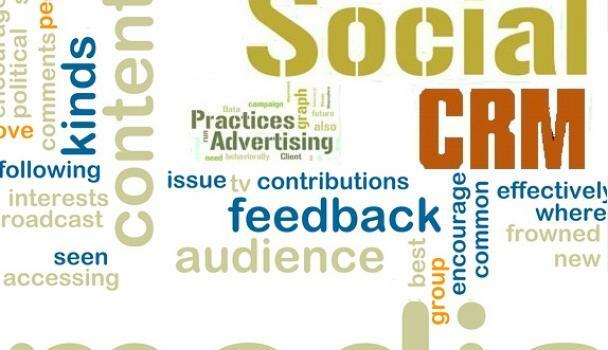 The answer is complicated because feature set requirements of a Social CRM are dependent on various factors such as company goals, business functions involved, number of platform users, structure (centralized/de-centralized), industry, target demographic, use cases, regulation and compliance requirements, and many more. We can go into each of those in a separate blog post, but first, let’s get the basics right. via Yiblab | Here are 3 things you are missing without a Social CRM.